Partners have informed relevant staff through their usual communication channels about the Partnership and its goals. The contributions and options for active involvement of each partner organisation has been a common process in which all relevant staff was involved. 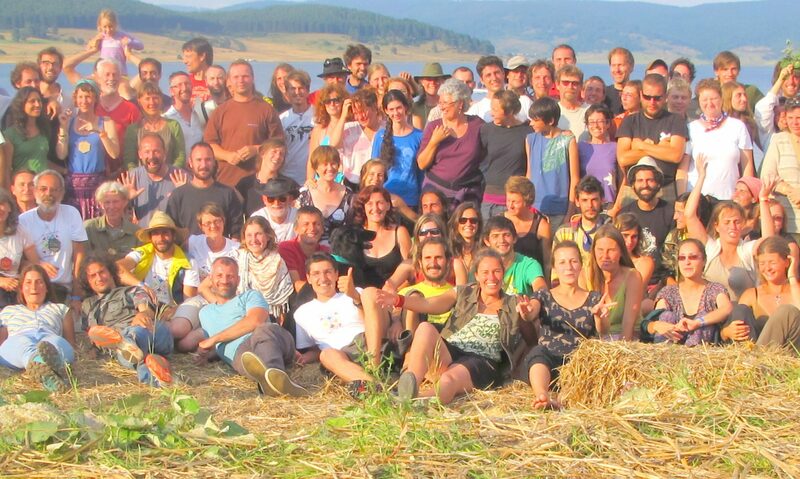 In those countries that already have an extensive network of active Permaculture teachers, not all staff will be able to participate personally in the partnership. Here, the respective organisations will send delegates to the partnership meetings and then use existing / set up new structures to share the content with the wider network in their country. In other countries, networks are still rather small and communication and involvement can be organised more easily. One major decision of all partners was hosting meetings. This required a thorough analysis of capacities of each partner and it’s staff, as the hosting organisation will both need to organise the facilities and to present it’s own work and possibly parts of the national network / PC projects. Most meetings will have a certain focus so the decision about the host also depended on the skills and experiences that it brings to the partnership. Hosting organisations of meetings will enable all staff members to participate in the meeting. Here the hosting organisation can present itself and it’s organisational structure in detail and all staff members can profit from the participating partners and their knowledge, which will be shared in workshops and sessions. Staff members will also be involved in creating the materials which are part of the results of the partnership (e.g. eacher’s handbook with respective translations, content for websites, methods, etc). Silent Partners will be included in the partnership in different countries mainly during implementation (e.g. by staff of Silent Partners organizing or participating in courses which are outcomes of the partnership, printing material and helping to disseminate results). At meetings both sessions and the meeting in total will be evaluated. For this, evaluation methods will be shared as it is an important aspect of courses, too. Partners are responsible for sharing the meeting’s outcomes in their national networks. In these reports / workshops for staff / trainees, evaluation will be included to improve meetings. Results of evaluations will be fed back at the following meeting.